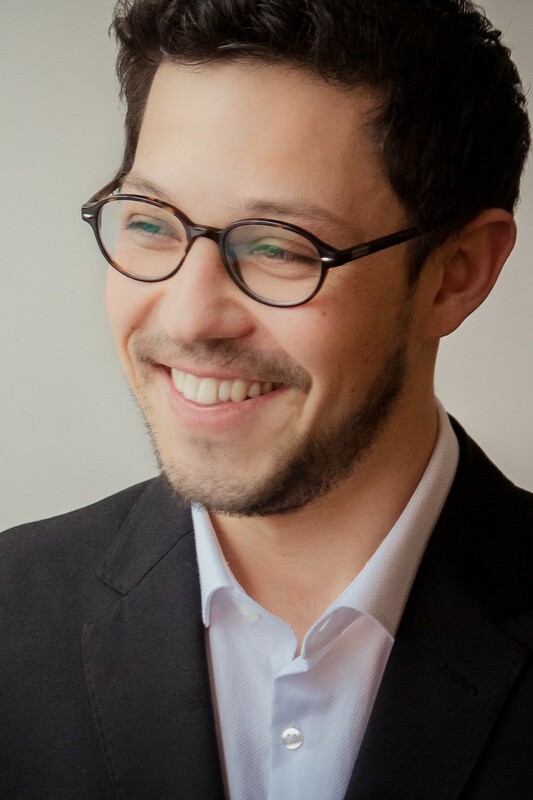 Highly versatile UK Conductor and Singer, Joseph Judge is Chorus Master of the Leeds Philharmonic Chorus, a Hallé Associate Artist, Artistic Director of the Exon Festival and of the Leeds Guild of Singers. He is currently studying on the prestigious Master’s Conducting course at the Royal Northern College of Music, taught by Clark Rundell and Mark Heron, which includes assisting the BBC Philharmonic and Royal Liverpool Philharmonic Orchestras, and receiving masterclass tuition from leading conductors such as Sir Mark Elder and David Hill. Joseph is in demand as a Countertenor, frequently engaged as an oratorio soloist, on regular live broadcasts with the BBC Daily Service Singers, as a Lay Clerk at Manchester Cathedral, and with a variety of other ensembles. He was one of the eight inaugural Fellows of the National Youth Choirs of Great Britain, performing throughout the UK and in Malta, Shanghai and Hong Kong. He studies with Nick Powell, and has participated in masterclasses given by James Gilchrist, Harry Christophers, Neil Ferris, and Lucy Schaufer. Joseph has also worked with the Hallé Choir, recorded for Sony PlayStation, and conducted in the Bridgewater Hall. Also a passionate educator, he directs the Hallé Choral Academy, works with Hallé Youth and Training Choirs, as music staff on NYCGB Courses, and adjudicated Jersey Music Service’s PwC Young Musician of the Year. He is founder and director of Turton Consort, who often broadcast live on BBC Radio and whose performances have included a highly acclaimed recital of Monteverdi Madrigals at St Ann’s Church, Manchester, and at the Whitworth Art Gallery for an exhibition opening. Upcoming projects include collaboration with The Vine Quartet for a mini concert series of works for voices and string quartet, and his first Exon Festival saw a performance of Handel Messiah and a live BBC Radio 4 broadcast of Schubert Mass in G with FIGO Baroque Ensemble.